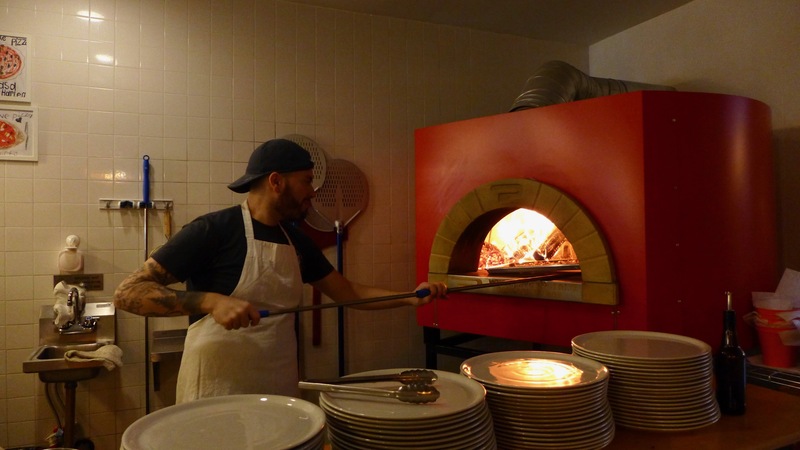 Everyday is National Pizza Day & we only have one thing to say – Sottocasa Pizzeria Harlem. 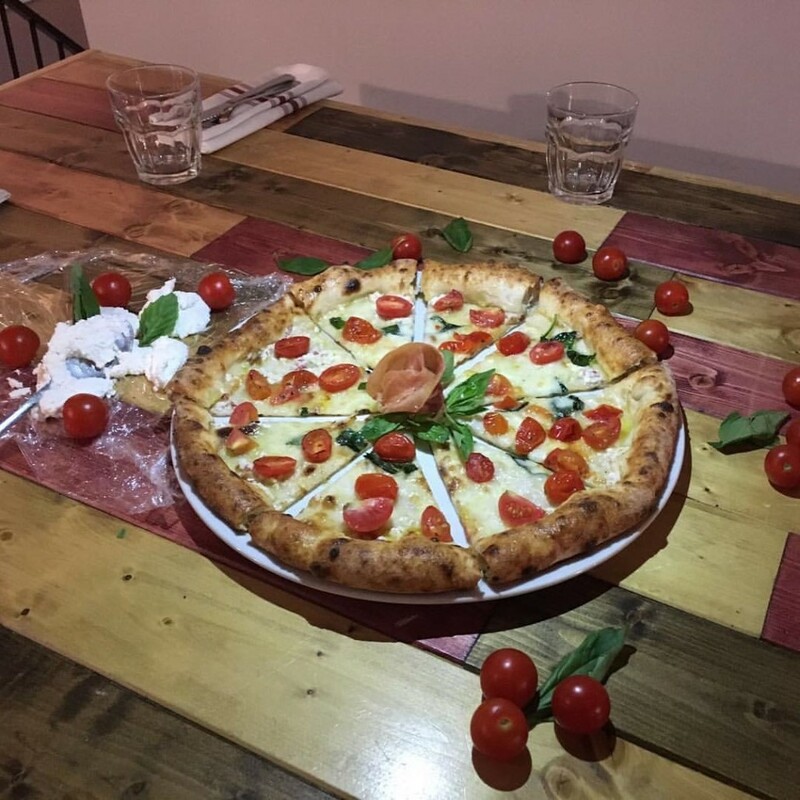 Authentic Neapolitan Pizza, using century old technique and the freshest ingredients, sourcing the best flour, tomatoes, and fresh cheeses. Everything cooked in a 2 tons, 1000F wood fired oven, built and shipped from Naples to our restaurant in Harlem. Sottocasa Pizza’s, antipasti, wine and beers. 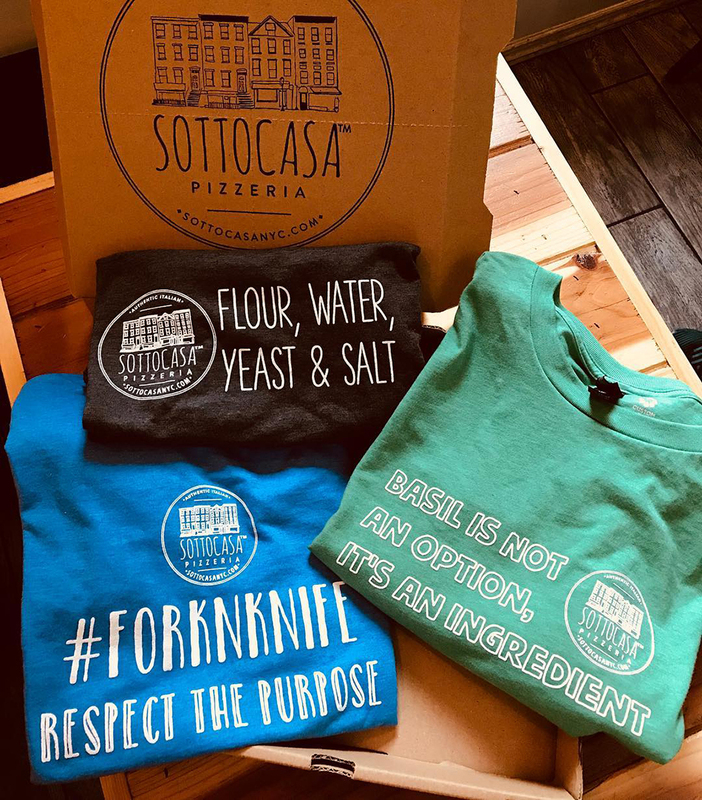 Sottocasa Pizzeria Harlem is located at 227 Lenox Avenue at 121st Street in Harlem. Yes, they deliver. Follow on Facebook. 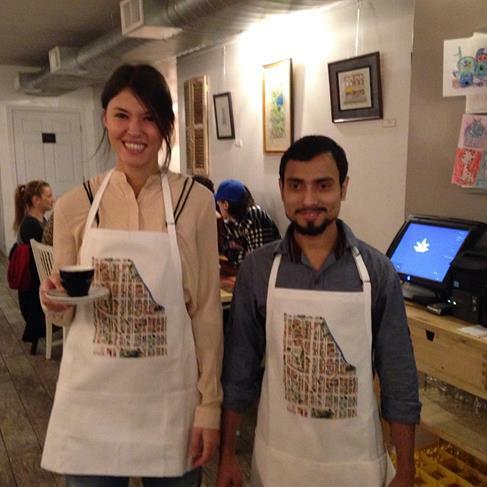 AFineLyne Harlem Map Aprons and Tote Bags sold Sottocasa.